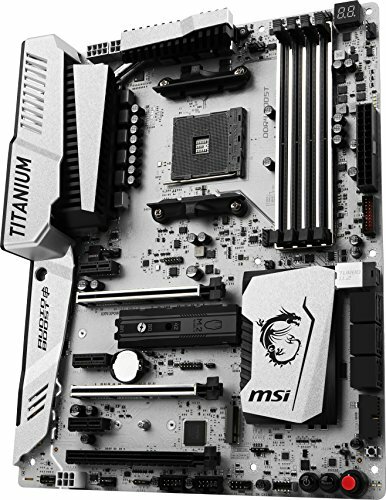 Great motherboard but too expensive. I do have to give credit where it's due though, the advanced settings interface for the bios on this board is very easy to work with compared to the ASUS interface on my old 970 Pro Gaming. LOVE the aesthetics of this board. Was able to lower voltage and increase OC on 1600 with this board. Some lights (like green/red -DC/PWM- light for CPU input) seem unnecessary but do not throw out the appeal. Actually the bottom power button and reset helped me keep the OEM green light for 980 ti Founders Edition. 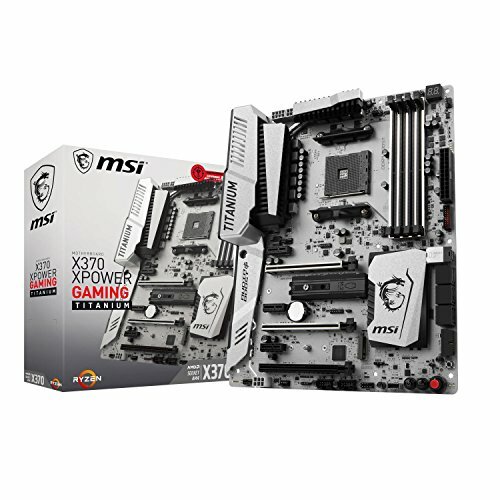 i originally had planned to get a b450 msi carbon pro gaming ac for 150. Luckily for me, i could not find a website that was doing deals on it. i had also looked at x470 boards and did some research. 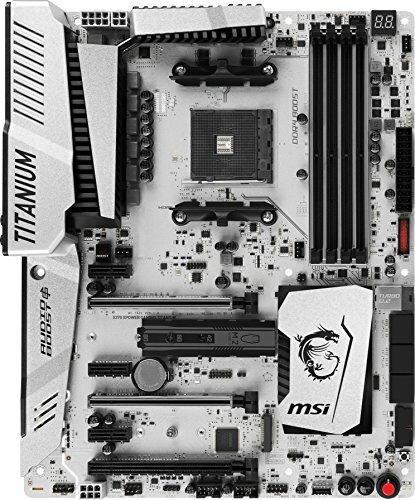 the x470 board i wanted was the asrock taichi but that would have been $180 after mail in rebate and tax. that was alittle high. newegg sold this board for 150 + a $50 mail in rebate. and on top of that, i bought this off of neweggs ebay page when ebay was doing their 15% off so it was a no brainer. the fact that this board retailed for 200+ when it first released, i bought it without hesitation. 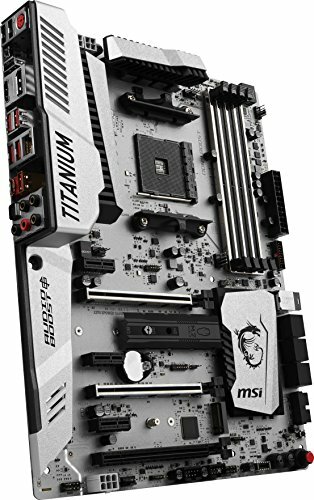 i have a white case so the silver look of the mobo worked perfectly.